Ideas flow as credit union marketers come together in San Antonio, Texas. 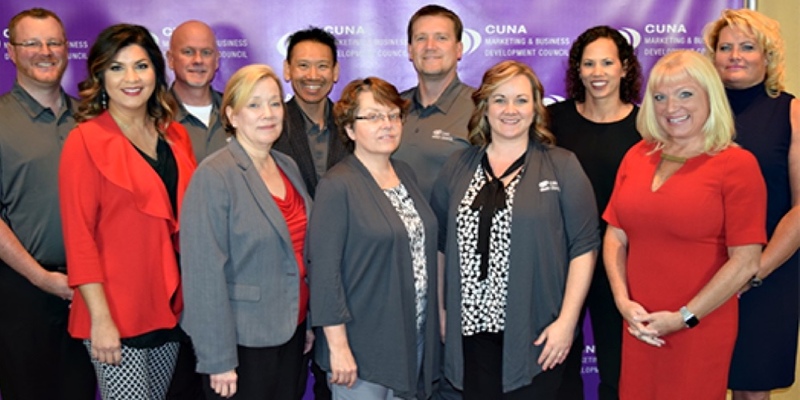 The largest group of credit union marketers and business development professionals ever made their way to San Antonio for the 2017 CUNA Marketing & Business Development Council Conference. This included over 200 first time attendees. This could be you next year. Here are 3 things you missed if you were unable to attend. Keynote Kevin Harrington: The former host of Shark Tank and an entrepreneur himself. Kevin discussed how to foster intrapreneurship and a culture of innovation in your credit union. 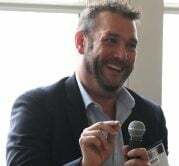 The Pitch sponsored by Mills Marketing: The three finalists from ANECA Federal Credit Union, Seattle Metropolitan Credit Union and STAR Credit Union presented their big idea for the $10,000 prize. And the winner is… STAR Credit Union. Tech Talks general session: Tech experts from around credit union land shared their insights on the impact of marketing technology. The panel included John Best, CEO of Best Innovation Group, Priya Dozier, Head of Innovation at PSCU, and Sam Mallikarjunan from Hubspot. In addition, attendees had the opportunity to learn from over twenty breakout sessions, case study presentations, and an expansive exhibit hall. Congratulations to all the Diamond awards winners recognized at the ending reception and dinner. You all looked marvelous. There was something for everyone at the CUNA Marketing & Business Development Council Conference. Plus, the Tex-Mex in San Antonio was not too shabby. See more of the goings on at #mbdcouncil on Twitter. Mark your calendars now to attend next year’s conference in the city by the bay… San Francisco.